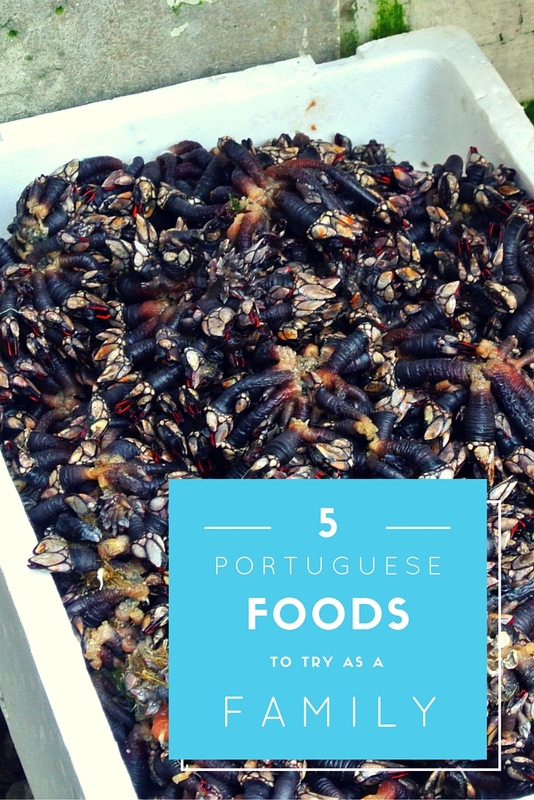 Portuguese food is usually quite hearty and filling and not always the most appealing at first glance. Portions are huge and there are rarely special kids' menus in restaurants (which is actually probably a good thing). When travelling with children, finding things they will like can be a challenge, especially when the ingredients are unknown to them and to you, as parents. So, here are some suggestions as to what you can get them to try (tested and approved by my 1- and 5-year-old). Who has not heard about these delicious little custard tarts that melt in your mouth? These are everywhere in Portugal. You should be able to find them easily. 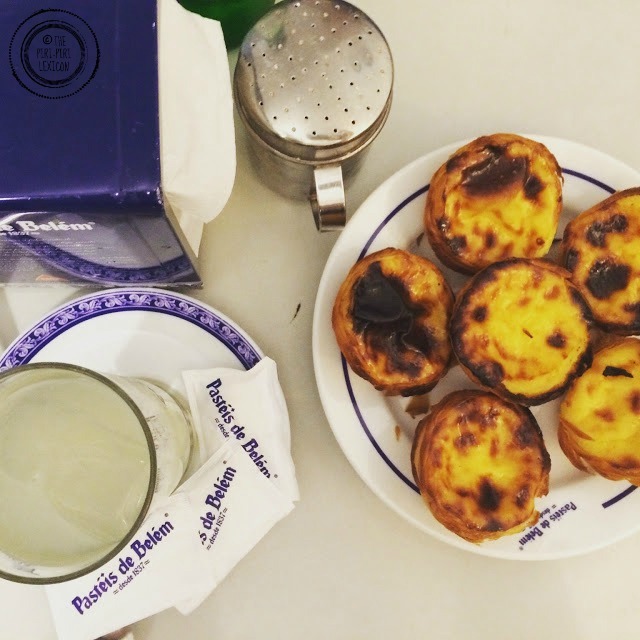 The original ones are still made in the most famous patisserie in Lisbon and are actually called Pastéis de Belém. The recipe for those is a tightly-kept secret. To me, they are still the best but many imitations now come very close (look out in particular for the Aloma-branded ones you can find in several places including the airport). Our 5-year-old was not keen at first but then loved them so much she ate them everywhere we went. A language tip: they say one (um) pastel but two (dois) pastéis. You can buy these travesseiros (pillows in English) in a small café (called Piriquita) tucked away in a small street opposite the castle in Sintra (a few kilometres away from Lisbon). In my opinion, these are the most under-rated Portuguese pastries. 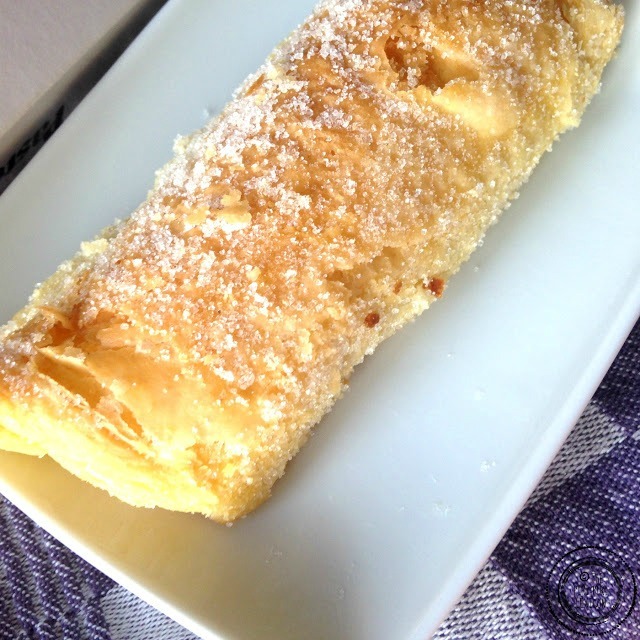 They are flaky puff pastry filled with an egg and almond cream, sprinkled with sugar. One won't be enough. Trust me. Order half a dozen for the family! 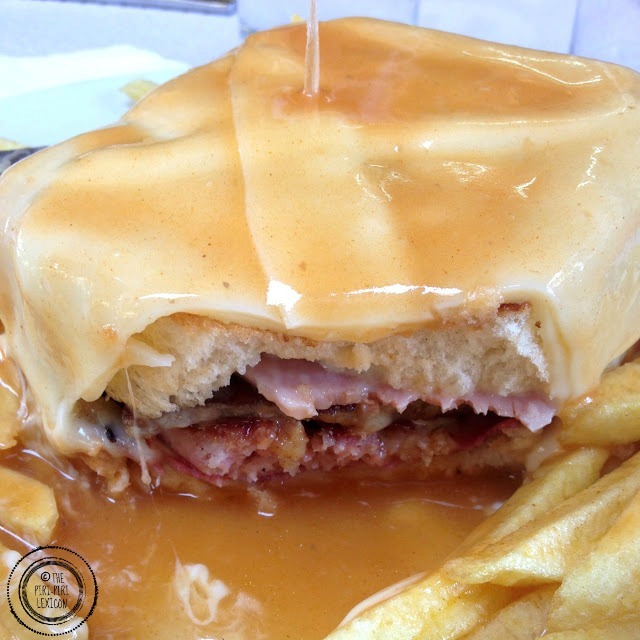 Porto's speciality (but available in most of Portugal), francesinhas (or little Frenchies in English) are Portugal's equivalent to the croque-monsieur in France. Essentially it is a sandwich made of bread, ham, linguiça (a kind of small chorizo-like sausage), fresh sausage like chipolata, steak or roast meat and covered with melted cheese and a hot thick tomato and beer sauce. Most of the time served with chips (like a lot of Portuguese meals). There are many variations of them and they used to be popular with young people coming out of clubs in the middle of the night. 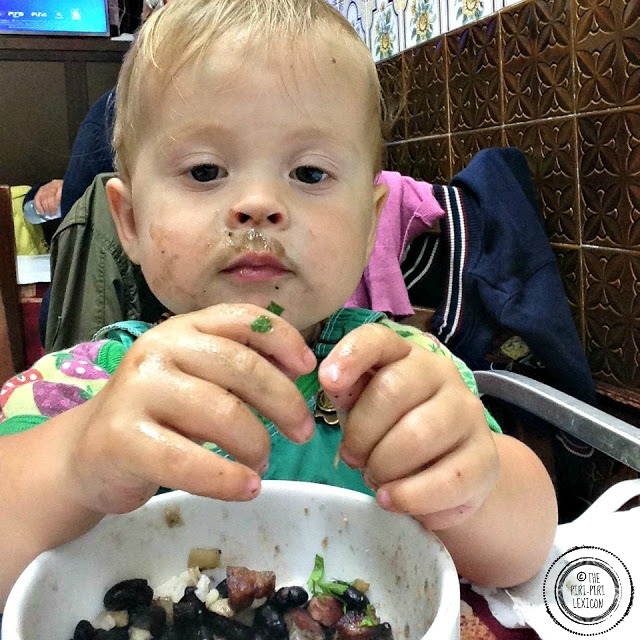 Kids love them too (and you can always ask to omit the sauce). Little fish cakes made with the world famous portuguese cod. They are made with potatoes, onions and parsley. Fried and served warm or cold, you cannot go wrong with those. Our 1-year-old loves them and so do we. These are usually eaten as starters/appetizers. However, given the lack of children's menus in restaurants, nobody will see any problem with you ordering a few of those for your children. Most restaurants have them. Just ask. They are also easy to make at home. Technically, this is a beef cut popular in Brazil and most of South America. But it is also readily available in many Portuguese restaurants. In other parts of the world the cut (rump cover or rump cap) is not available or divided differently. 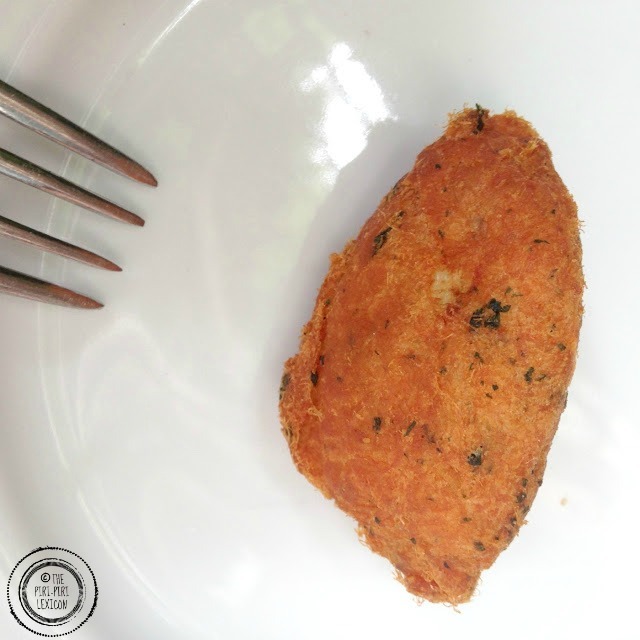 The meat is amazingly tender and seasoned with salt or aromatic herbs. It is most likely served with black beans and rice (and/or chips/fries). Simple, delicious and the whole family will love it. I daughter, 5, now claims it is her favourite piece of meat ever. If you are looking for more suggestions, look out for caldeirada (potatoes and fish stew) or bitoque (essentially steak and chips).